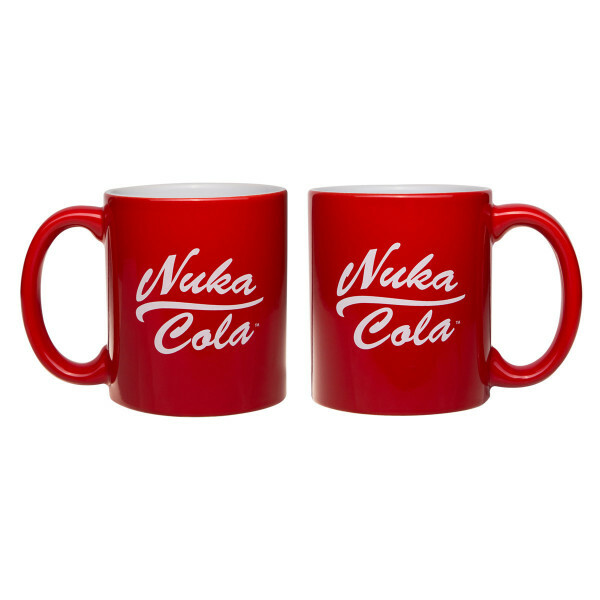 In case you need your fix in the morning already, why not enjoy your coffee or tea with this "Nuka Cola" mug? Bright red meets cold white with the Nuka Cola logo printed on both sides. Holds approx. 330ml, microwave- and dishwasher safe. Manufactured by Gaya Entertainment.